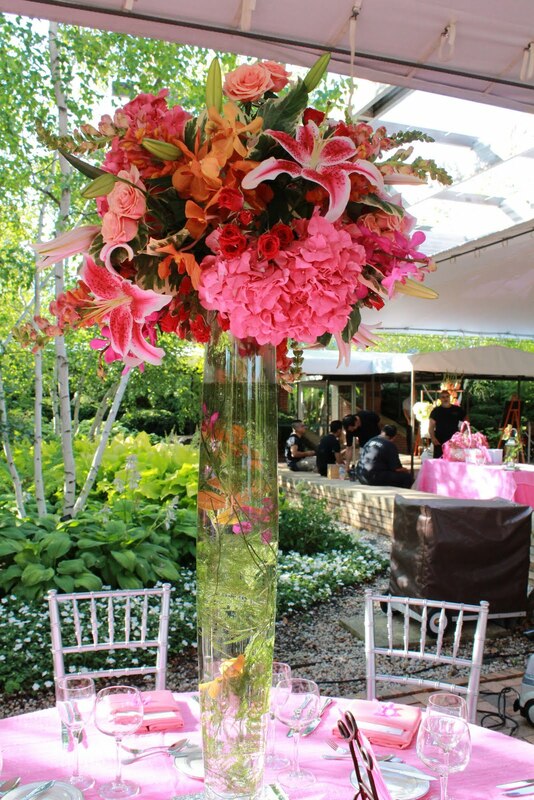 We were honored to be a part of this beautiful wedding held at the Chicago Botanic Garden. 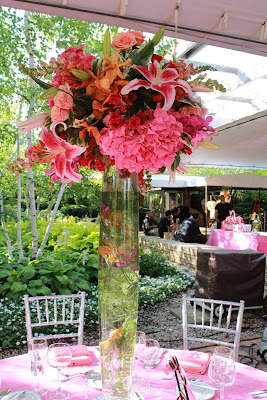 It is a stunning venue and everyone there was so wonderful to work with! The bride chose a great team to pull off her vision for her big day. 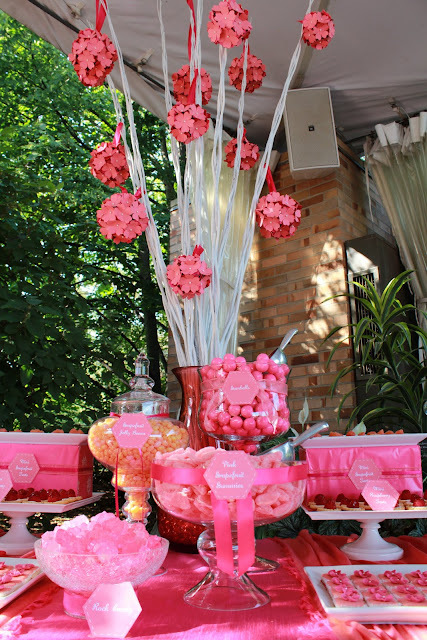 The Sweet Table played off a vibrant pink, coral and white color palette. This was the first time we ever served grapefruit tarts (they were a perfect color match! 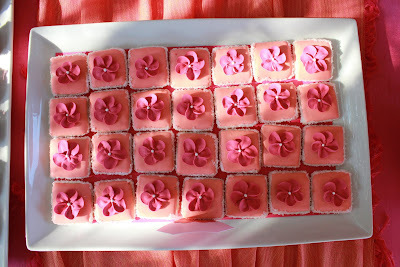 ), and they were SO yummy! Hope you enjoy the pictures! And visit our Facebook page to check out a video of this Sweet Table coming together! The sweet table looks so lovely. I love how you set it up. Oh my gosh, I LOVE this one! I totally want to make "sugar cookie bites" now! The "linens" are gorgeous, and so is everything else. Amazing job Kat!! !